Yves Saint Laurent, wedding dress,1965. Phuong Thuy Nguyen, Body Object, 2010. 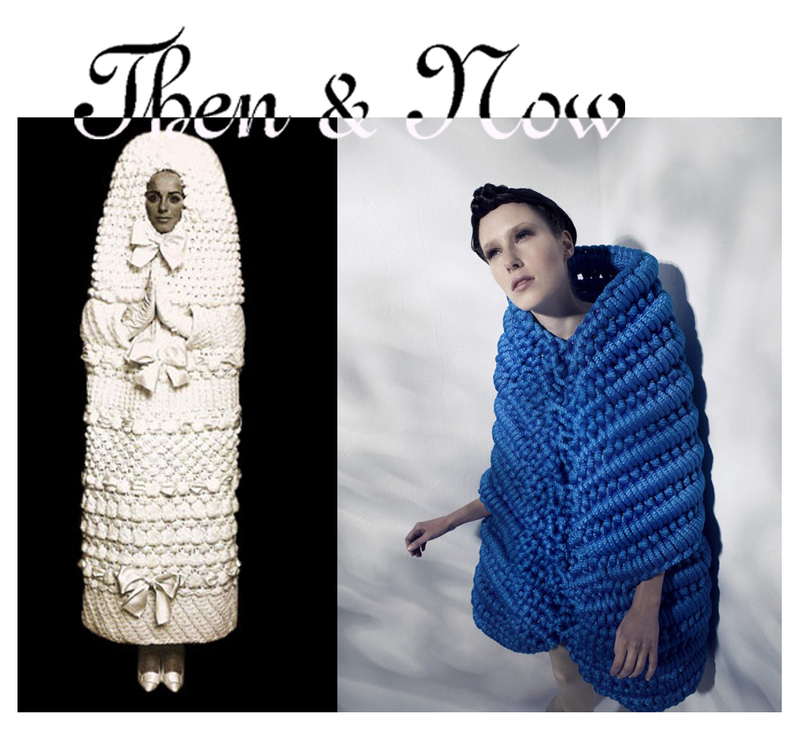 This entry was posted in Then&Now and tagged knitting, Phuong Thuy Nguyen, wedding dress, Yves Saint Laurent. Bookmark the permalink.